Ms. Lee, MSN, CRNA, is the Chair of the Board of The Pinnacle Schools. She is a graduate of Charity Hospital/Xavier University, earning her master's degree in Nurse Anesthesiology. In addition to her nurse practitioner skills, she has been involved in the organization and management of a large anesthesia practice. She developed a keen interest in behaviorally disordered teens when her own child manifested problems, prompting her to place him in a wilderness treatment program. She is the mother of two sons and a daughter. Rick White joined Pinnacle Behavioral Health, Inc. in 2014 as the school guidance counselor for all academic programs of the company including the Therapeutic Day School, Private Academy and Elk River Treatment Program. Mr. White's broad leadership experience earned him the promotion to Director of Education in 2017. 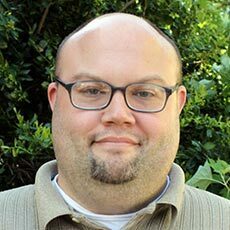 He holds a Master’s Degree in School Counseling from the University of West Alabama and an undergraduate degree from Athens State University. He also attended Samford University. Aside from education, Mr. White's other leadership experience includes coaching football and political service. Aletha Howie served the special education departments of public school systems in Alabama and North Carolina for 32 years. 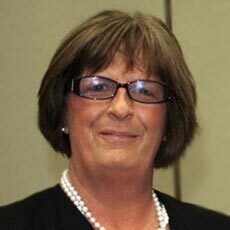 Many years of her experience include serving as a department head. 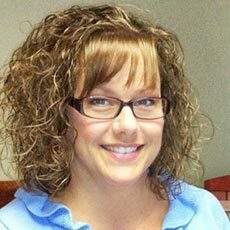 She is the Special Education Coordinator for programs of Pinnacle Behavioral Health, Inc. and its programs: The Pinnacle Schools, Pinnacle Private Academy and Elk River Treatment Program. Ms. Howie enjoys hiking, camping and music with her two children. 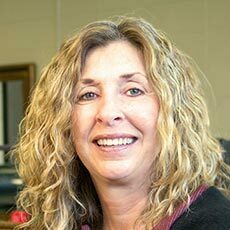 Her love and dedication to the students of Pinnacle is evidenced by her work ethic, enthusiasm and creativity in program development for each student whether they are gifted or challenged. Karen Maloy joined Pinnacle Behavioral Health in 2014 as a substitute teacher for the therapeutic college-prep day school in Huntsville. In addition to Academic Life Coach, her experience includes GED prep, Math and Science. 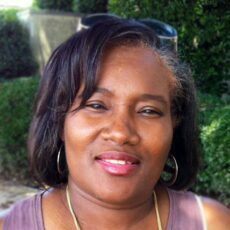 As an Educational Specialist and Certified Professional Life Coach, Ms. Maloy challenges and encourages students of all ages to reach the pinnacle of their academic success. She specializes in assisting students who are experiencing issues with attention and/or focus. Ms. Maloy has a B.S. in Psychology, a M.S. in Education and an Ed.S. in Teaching and Learning. 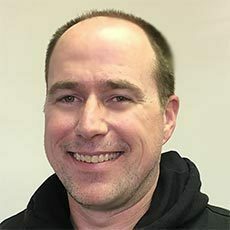 Originally from Alamogordo, N.M., Mr. Conley moved to the Huntsville area in 1996 and graduated from the University of Alabama in Huntsville with a B.A. in History and Secondary Education. His experience in education spans more than 15 years. 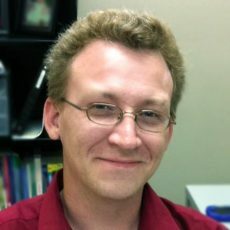 Mr. Conley has taught Spanish, Computer Science and Social Studies in Tennessee, Arizona and Alabama. He earned a Master's Degree in Education with a focus in Curriculum and Instruction from the University of Phoenix. Mr. Conley joined the company in 2011 and says that he is proud to be a part of an organization that is dedicated to changing the lives of adolescents. Mr. Presley joined Pinnacle Behavioral Health, Inc. in 2016 as a Social Studies Teacher at The Pinnacle Schools. He has since taught for the Teen’s Path to Success program in Morgan County Jail and currently teaches Science at the Elk River Treatment Program and Pinnacle Private Academy and Virtual School. Originally from Huntsville, AL, he has also lived in Colorado, Arizona, Oregon, Texas, California, Brazil, and Georgia. After earning a B.A. in Philosophy, minoring in Political Science with emphasis in Political Theory at Lewis & Clark College, he attended Texas Tech University where he earned a M.A. in Philosophy while working as a Teaching Assistant and Graduate Part-Time Instructor. Pursuing a career in teaching, he returned to Oregon to attend Portland State University where he completed the Graduate Teacher Education Program with Distinction in Secondary Curriculum and Instruction. Mr. Presley has also worked in public school systems and educational non-profit organizations. Most recently, he enjoys playing bass and watching horror movies. Jasmine Milloy has lived in Huntsville, AL for more than 10 years. She currently teaches English at Pinnacle Private Academy and Virtual School in Huntsville. She is also an English teacher at Pinnacle's residential facility for adolescents, Elk River Treatment Program. Ms. Milloy joined Pinnacle Behavioral Health, Inc. in 2016 as an English teacher for the therapeutic day school in Huntsville. She has always had a passion for helping others, especially adolescents and young adults. She graduated from Alabama A&M University in 2010 with a B.A. In English: Secondary Education. 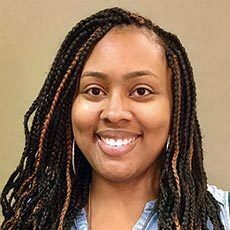 She is currently continuing her education at Walden University by working toward earning a master's degree in Clinical Mental Health Counseling. Ms. Milloy hopes to continue her work in helping at-risk individuals reach their full potential, not only academically, but in life itself. She loves spending time with family and friends, traveling, and volunteering. 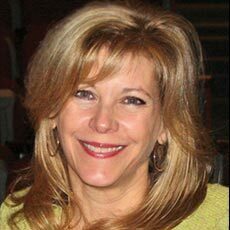 Lisa Ondocsin joined Pinnacle Behavioral Health Inc. in 2012 as a teacher at Pinnacle's Therapeutic Day School She was named Director of Pinnacle's Credit Recovery Program in 2013. Mrs. Ondocsin served 32 years in the city school system before joining Pinnacle. She has a Bachelor of Science in Mental Retardation and a Master's Degree in Learning Disabilities. Mrs. Ondocsin, fondly referred to as Mrs. O, truly enjoys helping teenagers identify and meet their goals. Mrs. O lives in Huntsville with her husband of 38 years. Kathy DeMellier, LPC, was raised in Columbus, Ohio and later moved to Alabama where she has lived for the past 26 years. She earned a Bachelor's Degree in Social Work from Auburn University, followed by a Master's Degree in Counseling. She later earned her license in Professional Counseling. Since 1993, Ms. DeMellier has worked extensively with adolescents, their families and professionals in residential settings. She has served in varying roles in residential programs including clinical, administrative and admissions. Ms. DeMellier enjoys spending time with her family and friends, raising her daughter, painting and traveling. Selina Mason was introduced to Pinnacle programs in 2009 after her own son began to struggle after changing schools. 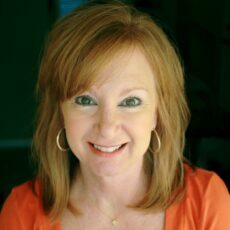 With a Bachelor's Degree in Public Relations-Journalism from Auburn University and 30 years of experience in advertising, Ms. Mason was recruited in 2011 to join Pinnacle Behavioral Health, Inc. as its Director of Marketing. She pulls from her own experience with troubled teens to assist the admission's department. Ms. Mason and her husband Tony have one son and enjoy living in Huntsville. Duane Hellebrand is the grandson of a German rocket scientist and grew up in Huntsville. He majored and graduated from North Georgia College. 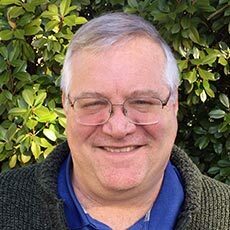 Since 1990, Mr. Hellebrand has been involved in the therapeutic treatment of behaviorally disordered teens. He has served in direct care and related roles such as Safety Officer and other administrative and leadership positions. Mr. Hellebrand served in the United States Army in an artillery unit and was honorably discharged. He enjoys outdoor sports including hiking, camping and fishing with his daughter. He enjoys reading historical novels and military history.